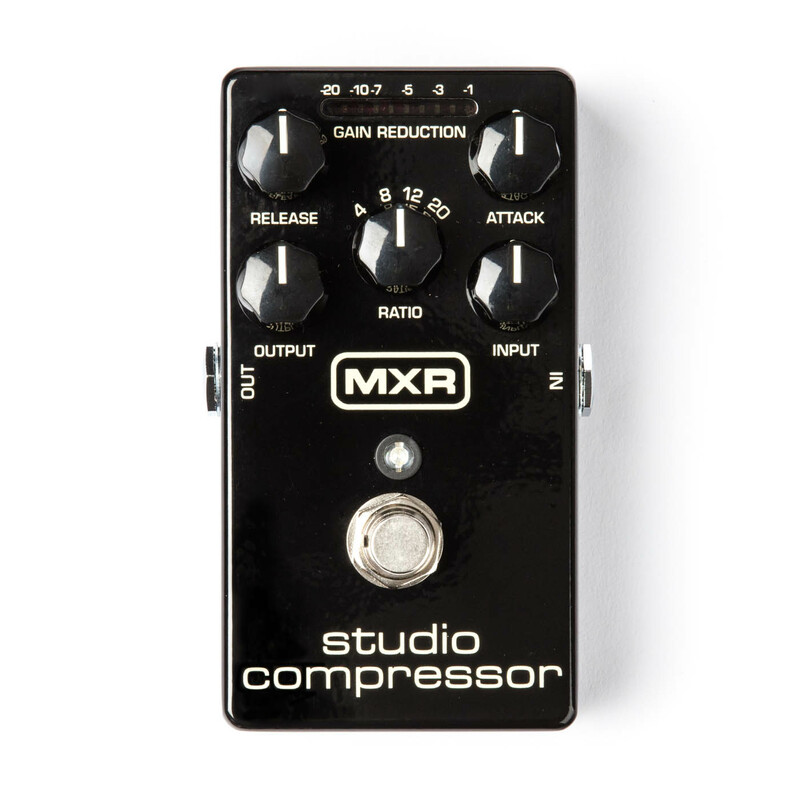 The MXR M76 Studio Compressor Pedal is a compact, studio compression pedal unit featuring 5 modulation knobs. 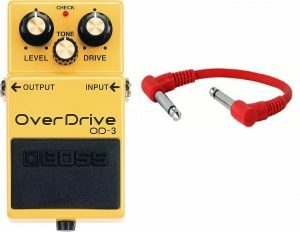 This compact yet powerful compression pedal features a range of controls that let you fine tune and craft the compression levels to suit your needs. Feedback monitoring is provided by the convenient LED status meter, allowing you to see your gain reduction, even in the darkest gigs. 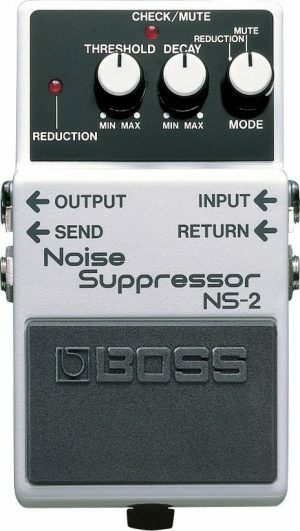 One of the most unique features of this compression pedal is the integrated CHT (Constant Headroom Technology) circuitry. 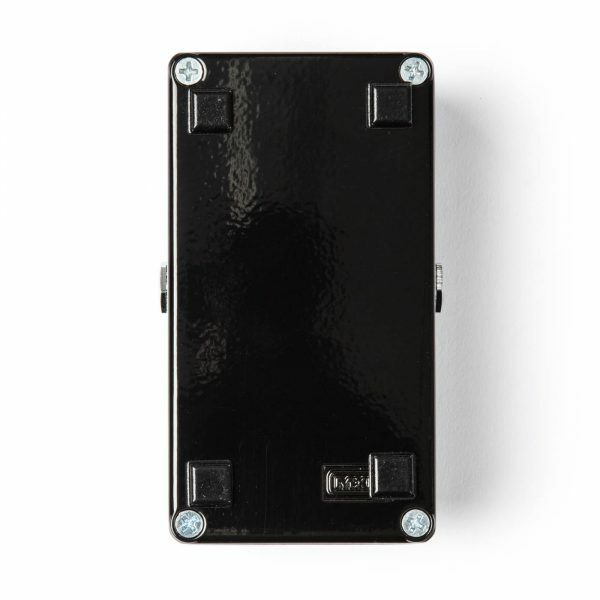 The technology works by producing 18-volts from a single 9-volt battery or an external power source resulting in added headroom for a clean, pristine performance. 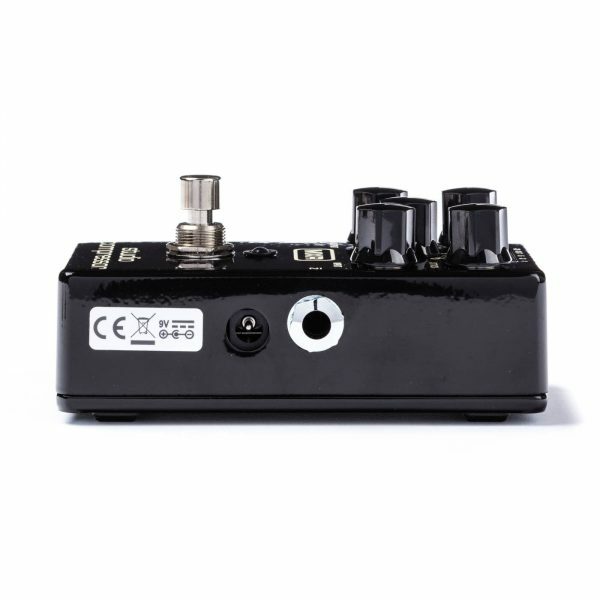 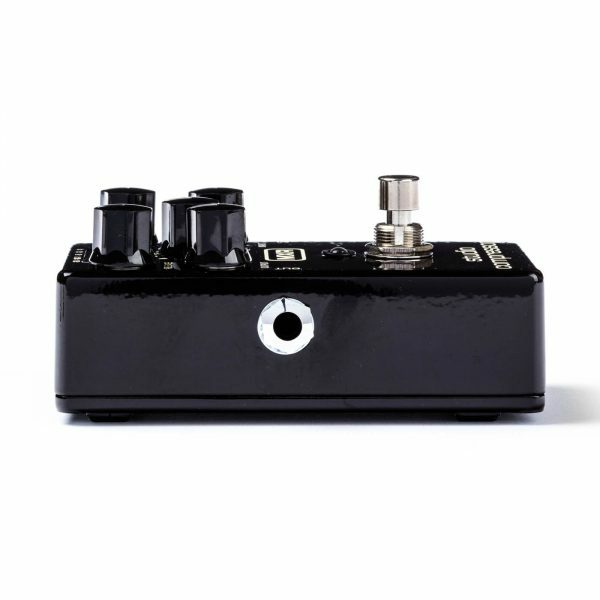 MXR are renowned for producing some of the best FX pedal units in the world, and this is no exception. 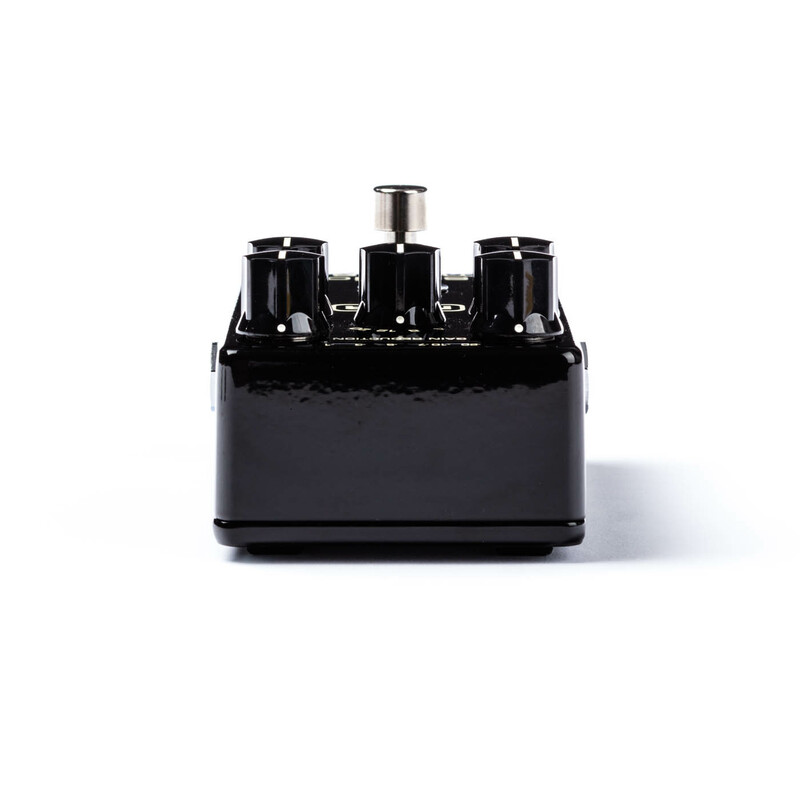 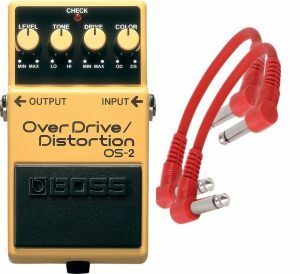 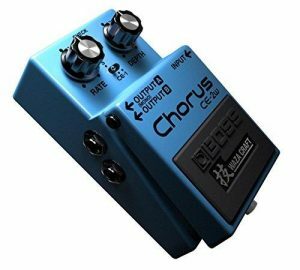 This sleek, compact compression pedal features five controls for optimal control over your compression settings. These controls include: Attack, Release, Ratio, Input and Output controls allowing you to fine-tune your compression level to suit your needs. 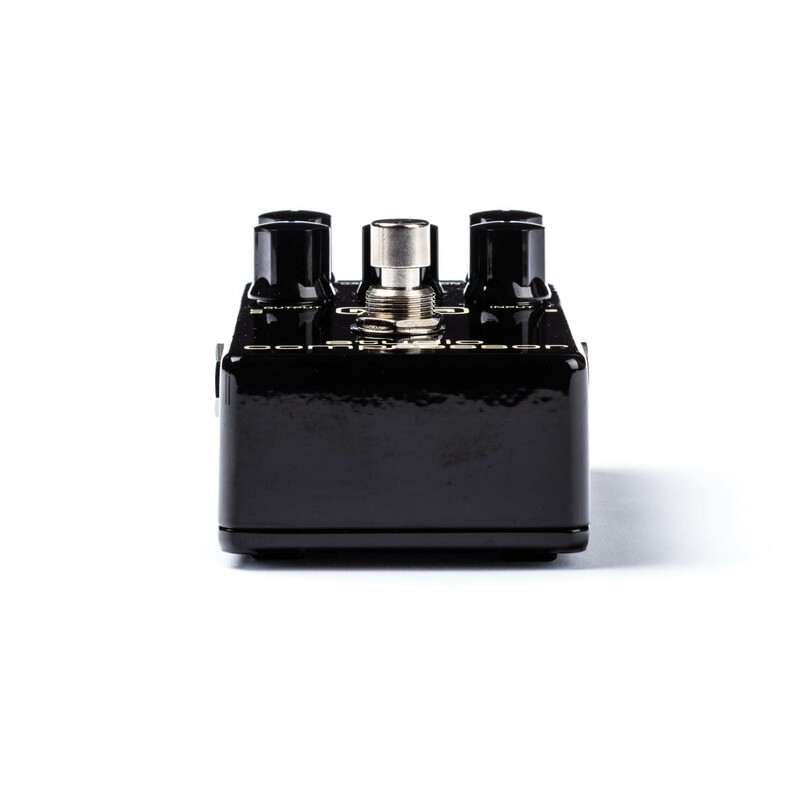 As well as the essential controls the unit features True Bypass for additional performance value. All housed in a portable, lightweight aluminium chassis, this compression unit is ideal for use on the road.